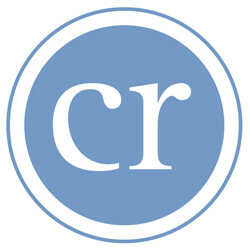 This installment of Names & Numbers features local authors whose works are available as Christmas books. Age of Maureen when she leaves her family’s Sharpsburg farm to volunteer as a battlefield nurse in the fictional novel “Divided Loyalties.” Mary K. Tilghman, a Maryland native, a former managing editor and current freelance correspondent for the Catholic Review, leads readers on a Civil War journey following a young woman and her struggles in her mission to serve in the nation’s conflict, set in Frederick County. 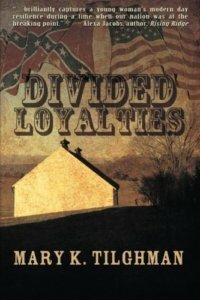 Find Tilghman’s book online on Amazon or at BarnesandNoble.com. Age of Gina Mossa Molino in 1946, when her father died on-the-job building soldier barracks in Baltimore. Gina, the daughter of Italian immigrants, moved back to the Italian village of Luras with her mother and siblings to join their family. 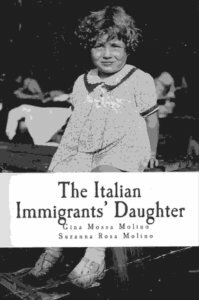 Along with her daughter and coauthor Suzanna Rosa Molino, a former staff writer for the Catholic Review, Gina shares stories, history, anecdotes, vocabulary and photographs to illustrate the lives of first- and second-generation Italian-Americans. Order “The Italian Immigrants’ Daughter” on SNIPPETSinspiration.weebly.com. 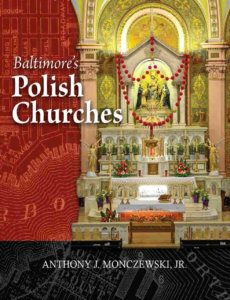 Churches featured in “Baltimore Polish Churches” by Anthony J. Monczewski Jr., six of which are Catholic. The book dives into the history of Polish-Americans living in Baltimore and the centers of their lives – their churches. All proceeds of the book benefit the Raise the Roof Project at Holy Rosary Church in Baltimore, a church that was established for – and continues to meet – the needs of Baltimore’s Polish community. Copies can be purchased by contacting the Holy Rosary Parish Office at 410-732-3960 or holyrosarybalto@comcast.net. Mystical vehicles Ronnie Smith explores through his poetry collection, “Roses for the Most High: Celebrating the Mystical Christian Path.” In his introduction, Smith, a Baltimore native and graduate of Loyola University Maryland in Baltimore, describes mysticism as “a state of consciously experiencing God in our daily lives.” Follow Smith along a poetry journey celebrating the mystic saints, the mystic Blessed Mother and the mystic path. Find the book on Amazon or at BarnesandNoble.com. Women who share their story and musings on friendship. JoAnne Cianfichi, a parishioner of Church of the Nativity in Timonium, and Lisa Quinlivan met on their first day at a Catholic high school in a small Pennsylvania town. A “bump” in their relationship, as they call it, occurred when JoAnne was getting married, but their strong ties and dedication allowed them to overcome and continue on in their path of friendship. 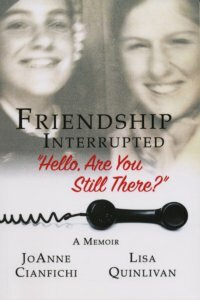 Find “Friendship Interrupted: Hello, Are You Still There?” online at Amazon, Barnes and Noble, Google Books and Walmart. Faith journey recorded in “Once I Was Blind, But Now I See,” by Charles Piccirilli, a parishioner of St. Ignatius, Hickory in Forest Hill. 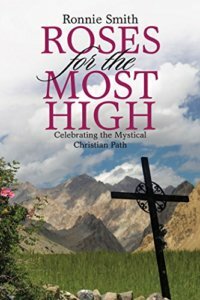 Piccirilli shares his account of many miracles and how he has witnessed God’s divine interaction in his life. 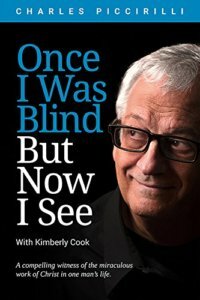 Order “Once I Was Blind, But Now I See” on Amazon.